DNA Home Improvements have been a specialist construction company in South Shields for over 10 years. From new builds to renovations, we have the local expertise with experienced and knowledgeable professionals to handle all phases of any construction project. 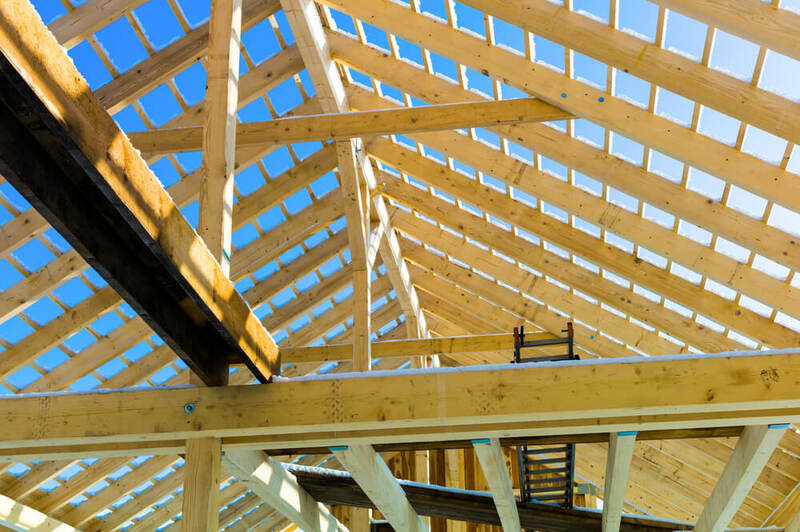 As a General Contractor, we handle all types and sizes of projects from new construction to house extensions and kitchen renovations and bathroom renovations across South Tyneside. Our project management staff guide you through every step of the project with our on-site supervisors, tradesmen and qualified subcontractors delivering your project on-time with the highest degree of safety and quality. You’re just a call or email away from starting the journey to your dream home. Contact us today for an initial consultation, free quotation and expert local advice. Call now for a free, friendly quote and advice on how best to proceed with your project.